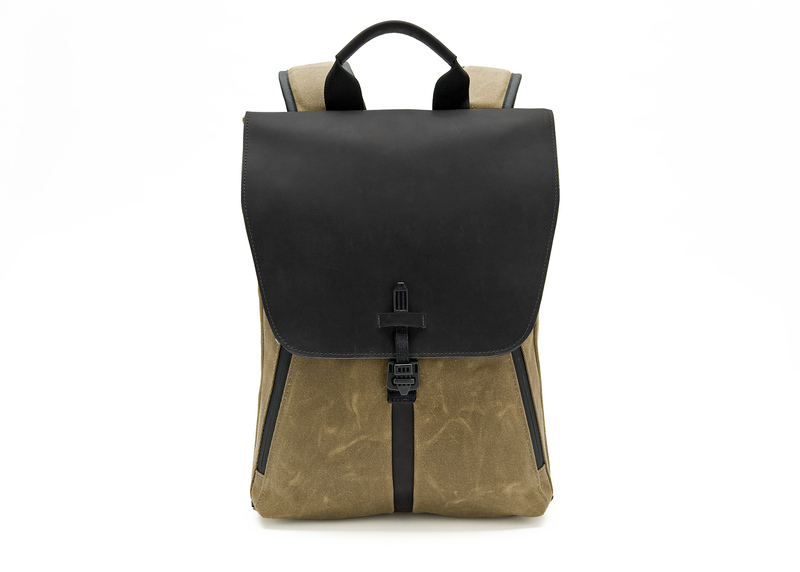 WaterField upgrades the office wardrobe with the refined, narrow-profile Staad backpack,bringing understated sophistication to the comfortable pack. 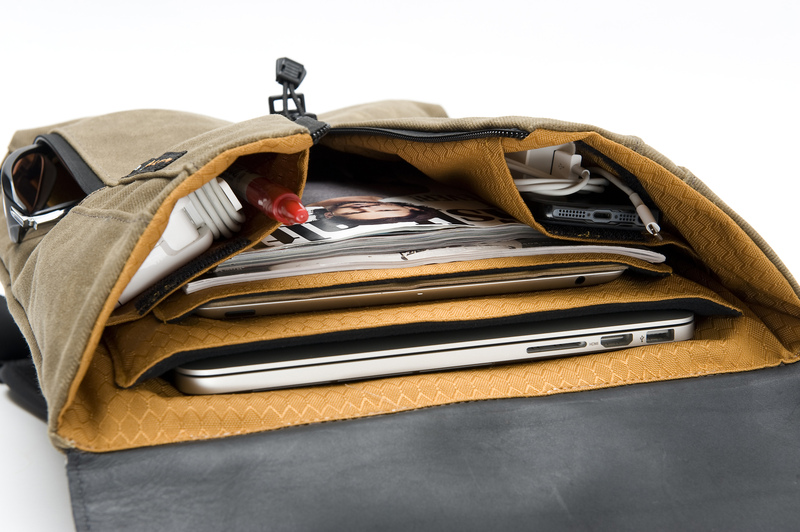 The Staad is designed to hold a laptop, a tablet and necessities, and is available exclusively at SFBags.com. This backpack will kick your style up a notch. We’ve finally found a design that works in the office as well as outside of work. 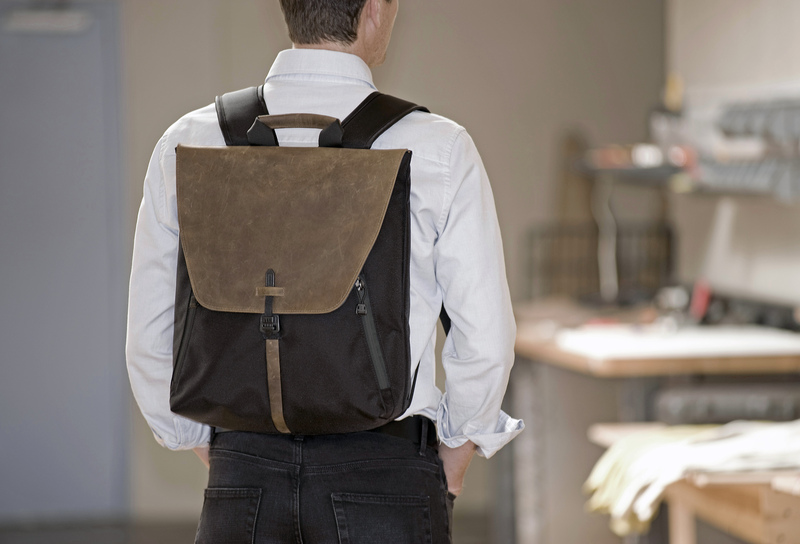 WaterField Designs introduces its long-anticipated backpack—The Staad. Designed to flow easily from casual to professional office environments, the Staad’s refined masculine look delivers an immediate fashion upgrade. 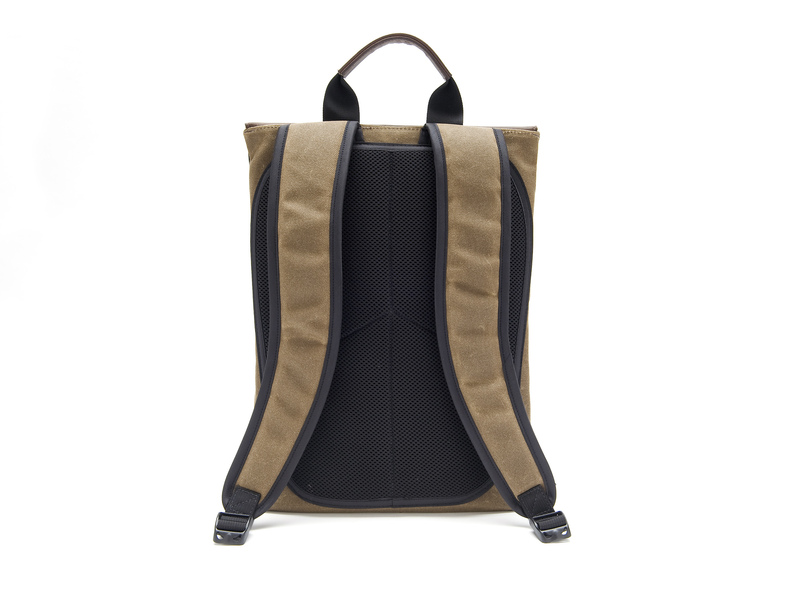 Its stream-lined exterior and thoughtfully-organized interior snugly secure a Mac or commensurate laptop and an iPad or tablet plus accessories—all within a narrow profile. 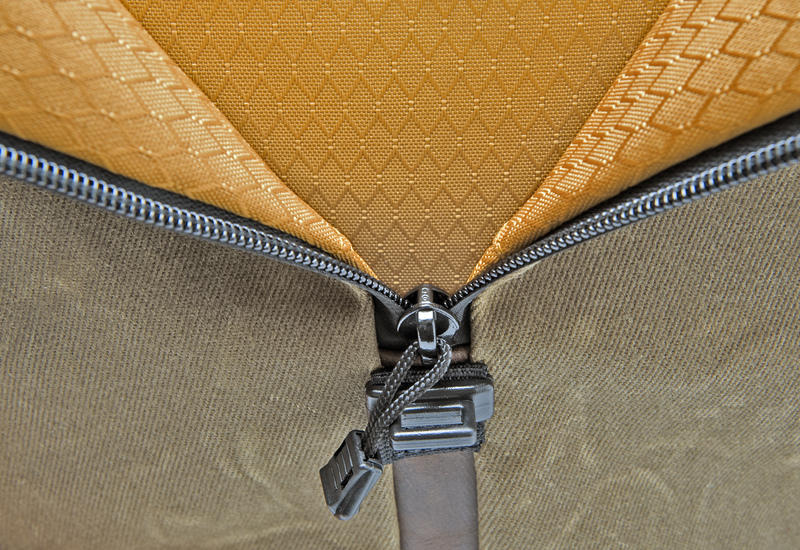 WaterField Designs has been designing and manufacturing innovative laptop sleeves, bags and cases for digital gear in San Francisco since 1998. The Staad’s slim tapered form keeps contents compact and optimizes capacity. 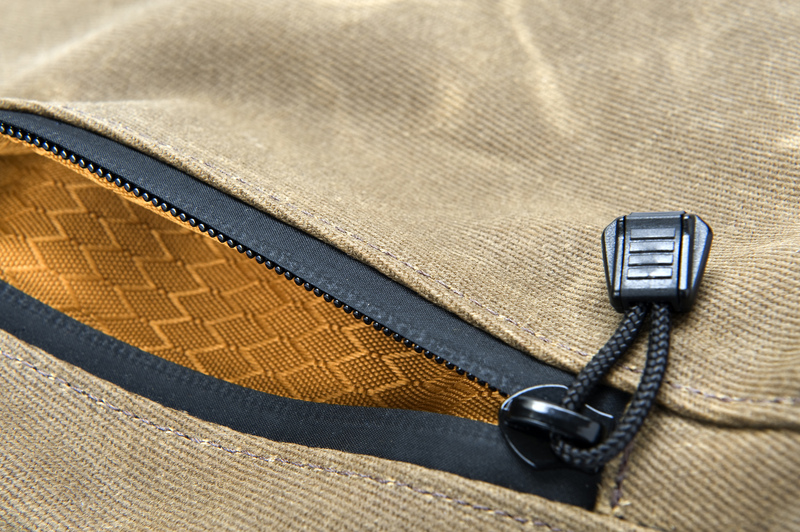 A handsome World War II-era buckle—once used to instantly access ammunition—can be opened with a “quick flick.” Plush, padded interior pockets keep a laptop and tablet secure and the main compartment organized, while angled, zippered, side pockets stash small necessities like keys and an iPhone 5s. 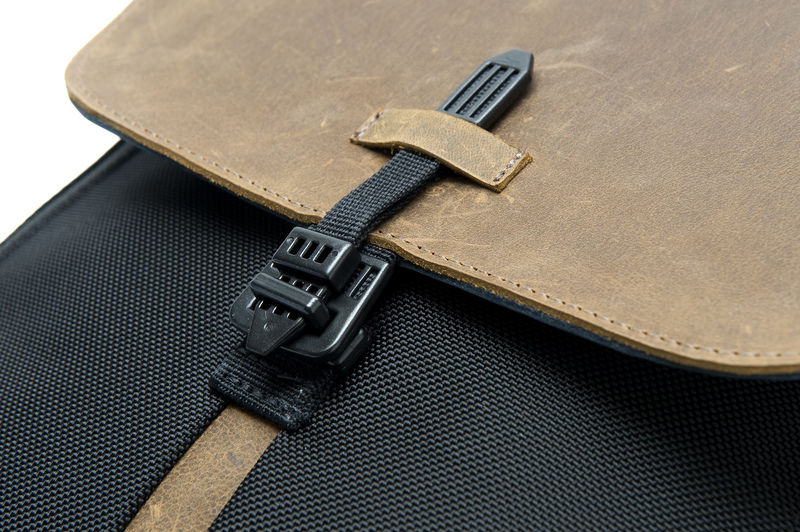 A quick-grab leather handle provides an additional carrying option. Neoprene cushioning and moisture-wicking material keep the wearer comfortable and dry. 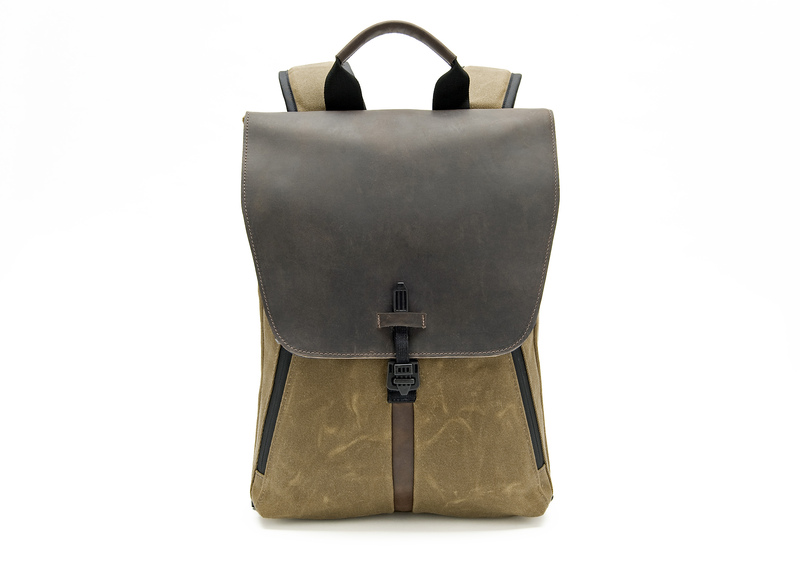 WaterField Designs ships worldwide from its online store. Available now. 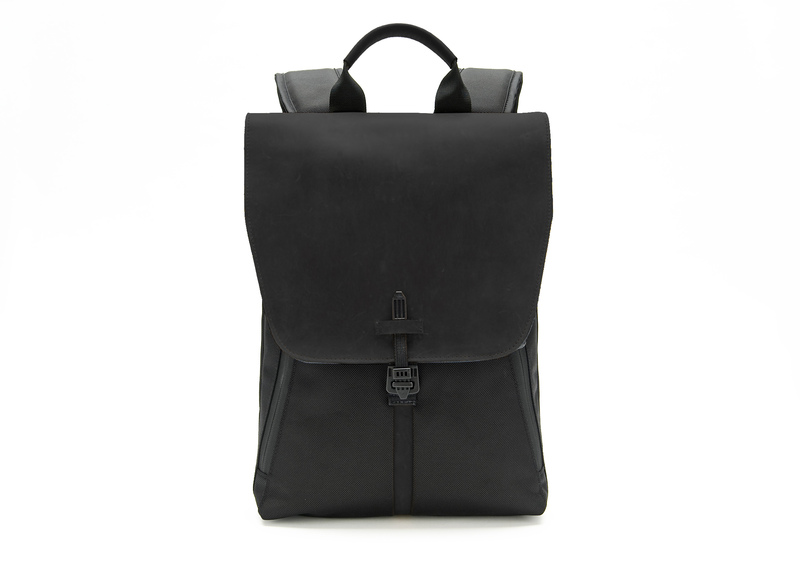 Staad BackPacks are made-to-order. Price: Two sizes: Slim—$319; Stout—$329. 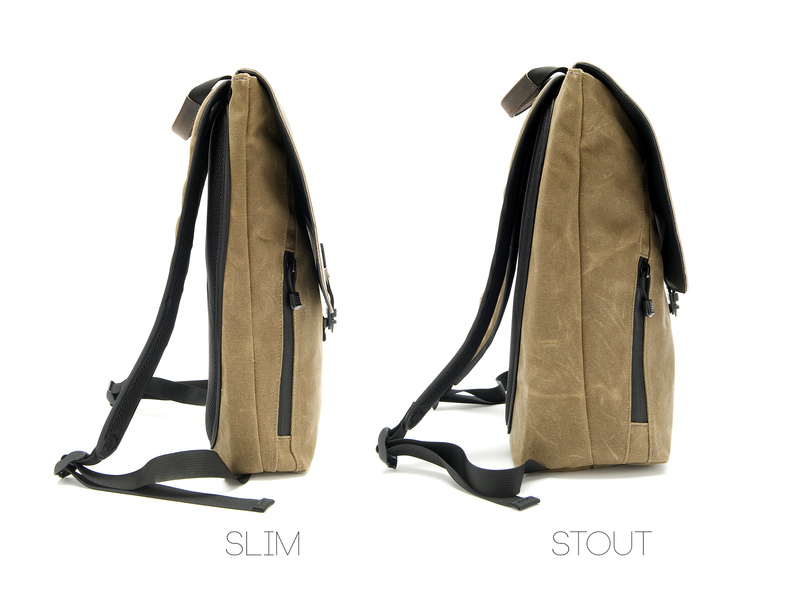 Colors: BackPack body—tan waxed-cotton-canvas or black ballistic nylon. 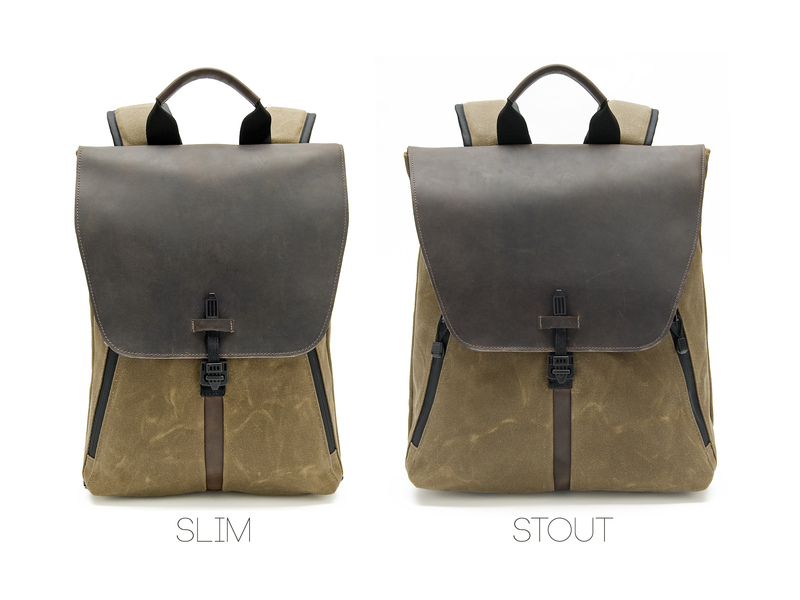 Flap and accent colors—black, chocolate or grizzly leather. Dimensions: Slim—15.5 x 12 x 1 to 3 inches. Stout—16 x 14.25 x 1.5 to 5.5 inches. 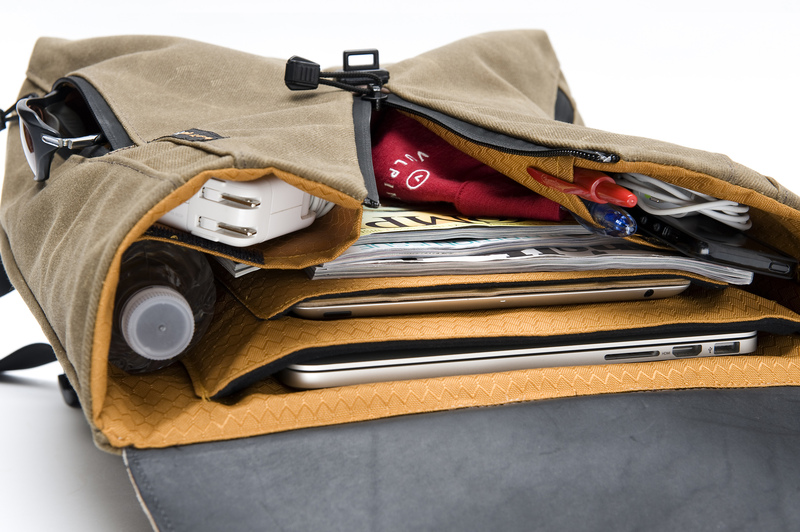 WaterField Designs manufactures custom-fitted, high-quality cases and bags for a full-range of laptop computers, tablets, smartphones, e-readers, gaming devices and other digital gear. All products are manufactured to exacting standards entirely in San Francisco. 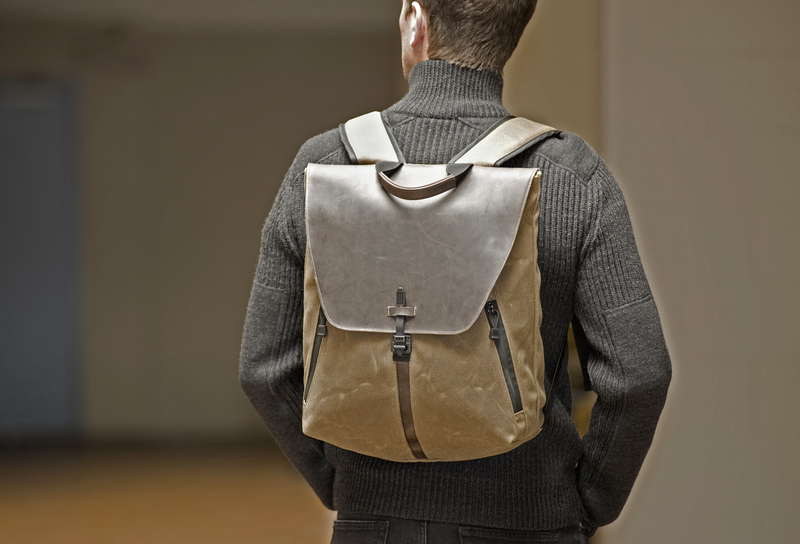 More about WaterField Designs can be found at at our website under About Us. 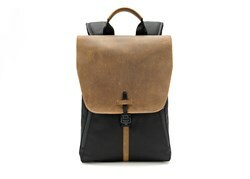 WaterField Designs and Staad BackPack are trademarks of WaterField Designs. Other company and product names may be trademarks of their respective owners. Copyright ©2013. All Rights Reserved.